Create and enrich video clips and close-captions collaboratively and distribute lightning-fast from any device, anywhere to multiple platforms. All the while not compromising on experience and being able to frame accurately view and edit 6 seconds after live which is the holy grail few thought possible. Blackbird enables your team to massively increase productivity by increasing speed and volume of content while keeping your costs under control – whichever sector you work in. Please use these keys to frame-accurately view video in the cloud. Blackbird is very fast – its patented super low-latency codec allows you to access and edit video content within the cloud that delivers a truly workstation-like experience. Enjoy hyper fast frame-accurate navigation, playback and viewing of video in the cloud without any delays using bandwidth as low as 2Mb per second. Blackbird is a web-based platform agnostic, cloud-native application that requires no hardware investment. Your team can access and edit video content via any browser using any device from anywhere in the world for easy, collaborative working. Our Ascent and Forte products ensure that the tools are accessible by those with little or no training. Engage audiences by easily creating and enriching highlight clips and close captions of live and non-live video for any event and rapidly publish to any platform online. Your days of uploading and downloading all your hi-res video around or into the cloud are over. 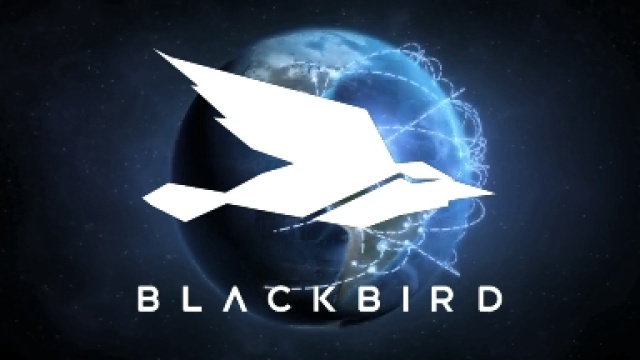 The Blackbird proxy is created faster than real time and the unique multi-directional codec enables you to work only on the content you need – saving your teams significant time, bandwidth costs and frustration. Blackbird is fully interoperable and will seamlessly integrate into your current media supply chains and workflows without any disruption to your existing infrastructure and systems. Money in the new, fast moving world of video is increased by two major factors – speed and volume. Blackbird helps you dramatically speed up time to market. Its ability to be used on any device, any browser, by any team member from anywhere removes any blockages you have in your organization to create video. Blackbird is used across the world by rights holders, solution providers, post production houses and digital content providers in a variety of sectors including live sports, eSports, news and post-production. Blackbird has more than 100 shows in production at any one time and has already worked on over 8 million hours of professional video to date.